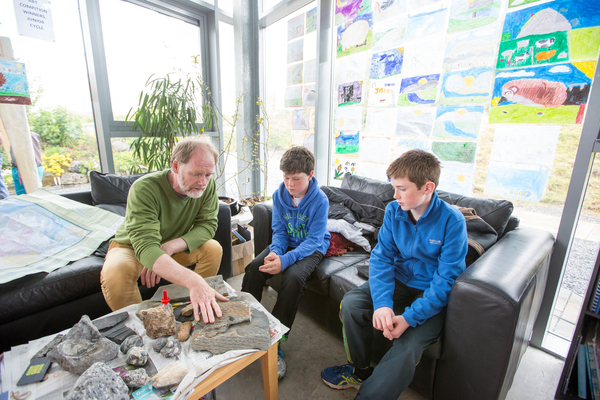 Local Communities	Developing Skills in the Community	The Burren and Cliffs of Moher Geopark through the GeoparkLIFE project are developing the skills base of our stakeholders in the understanding, management and conservation of the natural and cultural heritage of the Geopark region. 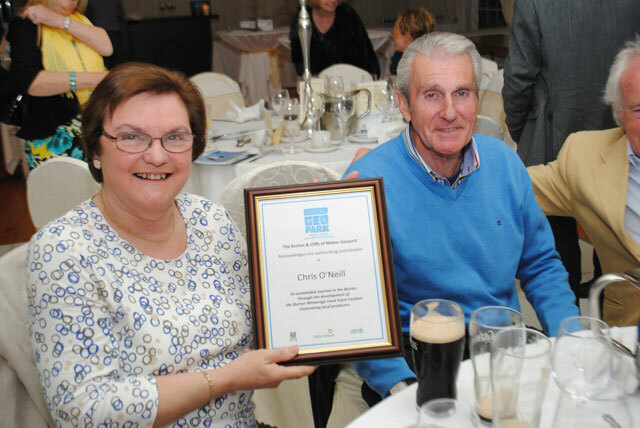 The Geopark had been actively involved with a number of community-based organisations within its borders, supporting them either financially or through the allocation of personnel and resources. 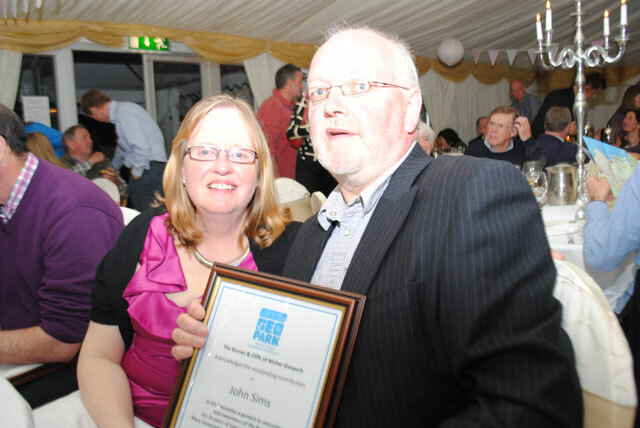 In 2013 the Geopark held a Gala Celebration Evening to acknowledge the contributions and achievements of numerous groups. 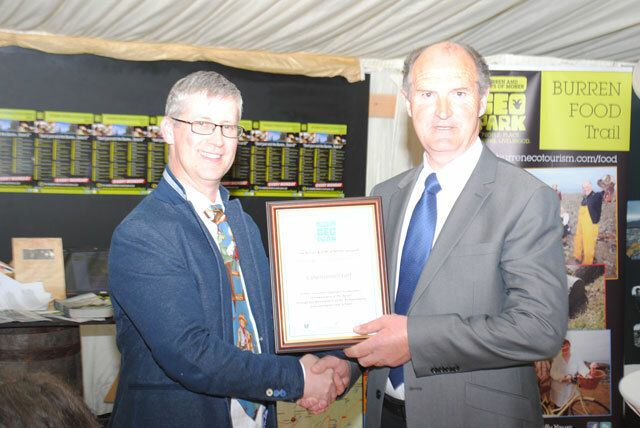 During the Gala Celebration Evening the Geopark recognized the work and achievements of the community in conservation, learning and festivals & events. Co-ordination of a new programme bringing together 2nd level transition year students and primary school children to jointly teach/learn about the landscape. A 6-week evening class for interested locals on the geology of the Burren. The publication of Stone, Water, Ice, an interactive booklet and guide, with complementary teaching and visitor resources. From 2015, the Geopark will systematically measure resident satisfaction through facilitating a resident survey complemented by resident focus groups. 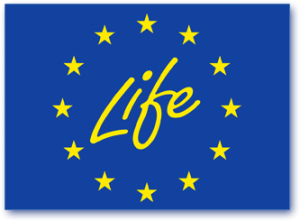 The Burren and Cliffs of Moher Geopark through the GeoparkLIFE project are developing the skills base of our stakeholders in the understanding, management and conservation of the natural and cultural heritage of the Geopark region. We are building up a partnership between the state agencies with responsibility for heritage and conservation and the local communities of the Geopark. Practical training in conservation management is being delivered to the local community through a series of case study projects. 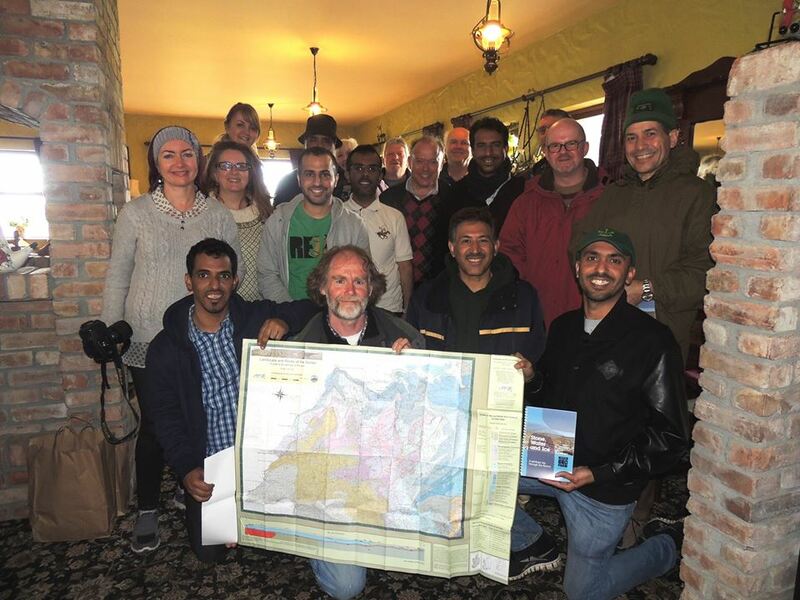 This will develop a skill base within the Geopark community, enhancing the capabilities for conservation management and providing important demonstration projects to stimulate further action beyond the life of the GeoparkLIFE project. Facilitating businesses in the Geopark to take care of their environment through combating litter and invasive species. 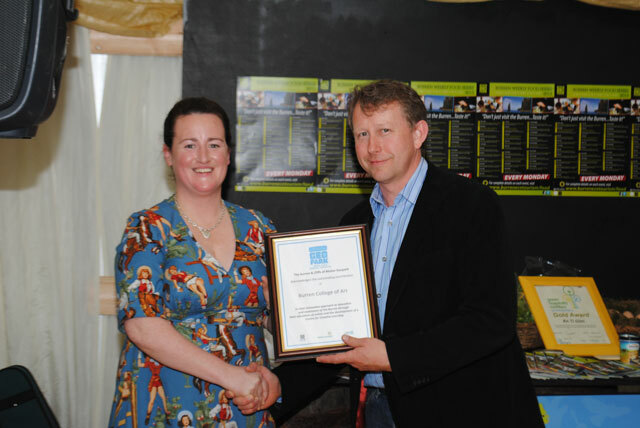 The Adopt a hedgerow initiative was conceived by members of the Burren Ecotourism Network and is supported by The Burren and Cliffs of Moher Geopark and Clare County Council through the GeoparkLIFE project. The initiative sees members of the network signing up to take responsibility for a section of hedgerow near their business premises, ranging from 500m to 3km. 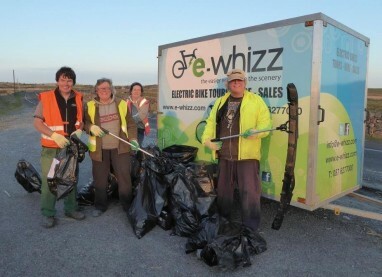 Each businesses will be responsible for clearing the hedgerow of litter and reporting on invasive species such as Japanese Knotweed, Giant Hogweed and Dogwood, which negatively impact on native species that are part of the Burren ecosystem. The Burren and Cliffs of Moher Geopark through its partners are providing training and materials to the Burren Ecotourism Network, while Clare County Council are providing the volunteers with gloves, heavy duty plastic bags, litter pickers, and a pass to the waste management facility for the collected waste. GeoparkLIFE and Mary Immaculate Secondary School Lisdoonvarna developed a project with the cooperation of hydrologist Dr. Tiernan Henry of The Earth and Ocean Sciences Department, NUI Galway and author Sonja O’Brien of The Boghill Centre, Lisdoonvarna to promote environmental awareness among school children in the Geopark. The concept was to develop a program that would allow information about groundwater and littering to percolate from university academics and other experts to the youngest school children. The secondary school transition Year students attended classes on hydrology and littering in the Burren given by Dr. Tiernan Henry and Sonja O’Brien respectively. The students then prepared a class plan for presenting this information to 3rd– 6th class local National Schools at Kilshanny and New Quay. 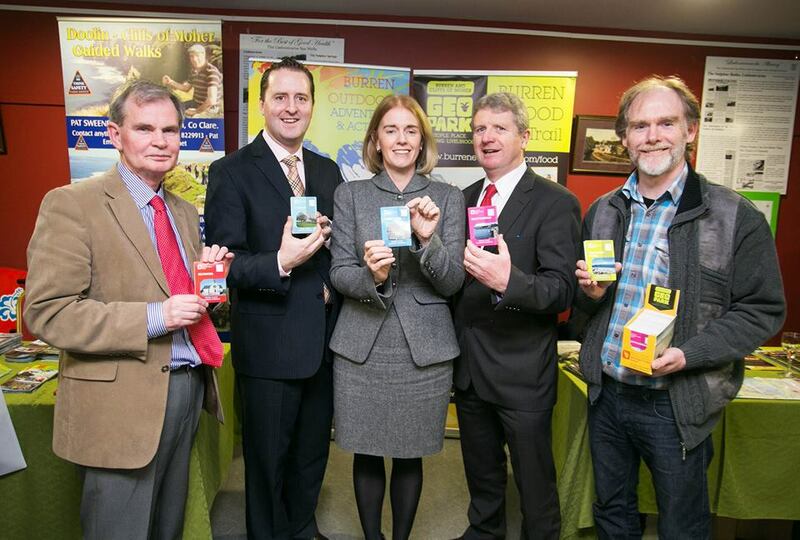 This provided a valuable learning and teaching experience to the Transition Year students and a novel way for National School children to receive information about environmental awareness. 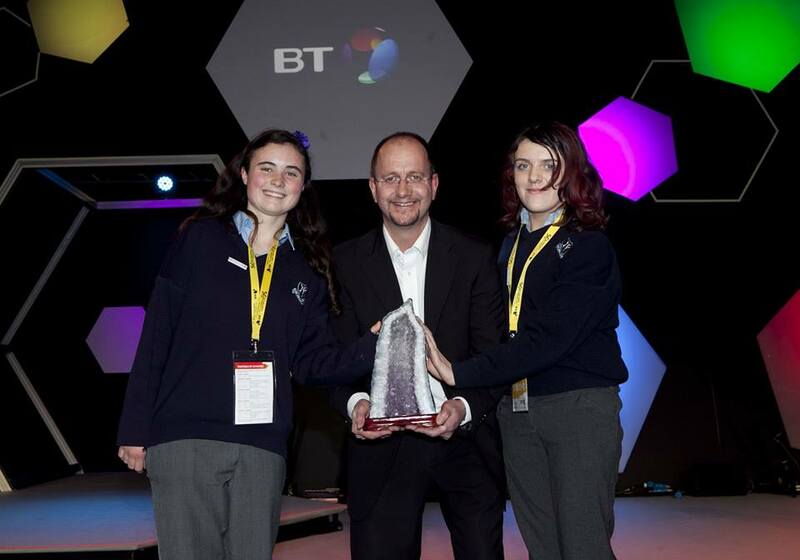 The Transition Year students were impressed with the depth of knowledge that the National School children demonstrated, largely due to the An Taisce Green-Schools Programme. 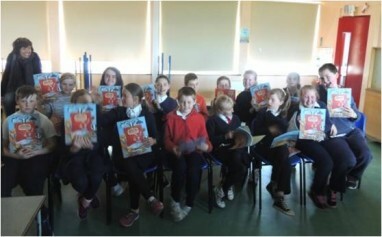 The National School children were presented with copies of the book ‘What to do and what not to do in the Burren’ by author Sonja O’Brien which could be read to younger age groups in the school or at home. Giving back: Facilitating local tourism businesses, who benefit from the recreational walking routes offered in the region, to give back and repair damage to farmlands on these routes. The word meitheal describes the old Irish tradition where people in rural communities gathered together on a neighbour’s farm to help save the hay or other crops. Each person would help their neighbour who would return the favour. They acted as a team and everybody benefited in some way. Walking holidays have increased in numbers and the development of waymarked ways and looped walks have facilitated the regions ability to attract these visitors. Some of the looped walks and waymakred ways in the region cross farmlands which becomes damaged over the course of the tourism season. 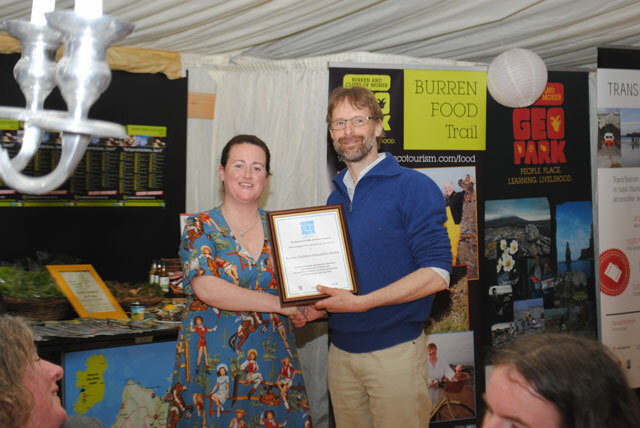 As a way of giving back to the farmers on these routes and to everybody benefits in some way the Geopark has teamed up with the members of the Burren Ecotourism Network (BEN) and the Burrenbeo Conservation Volunteers (BCV) to give back to the farmers. 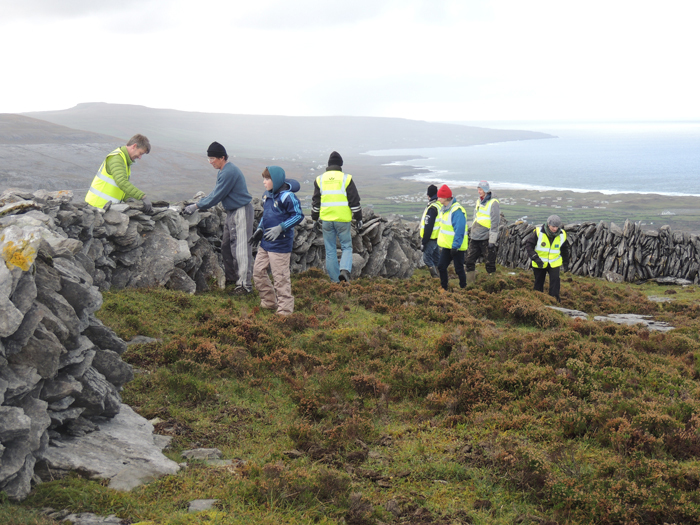 The Geopark provides training on repairing stonewalls through the GeoparkLIFE project to BEN and BCV members who then go out to the affected farmland at the end of the tourism season and help with the repairs. Developing a model for community groups to undertake conservation work in their locality through partnership with state agencies. The ethos of GeoparkLIFE is to strive for balance between conservation and tourism; the aim in this case study is to ensure that the monument of An Cabhail Mhór can be used as a community resource. The Burren and Cliffs of Moher Geopark are working with the National Monuments Service, Clare County Council, the Office of Public works and the Kilnaboy Historical and Heritage Group (KHHG), a community group, towards the conservation of An Cabhail Mor, a 17th Century building in a bad state of disrepair in Kilnaboy. 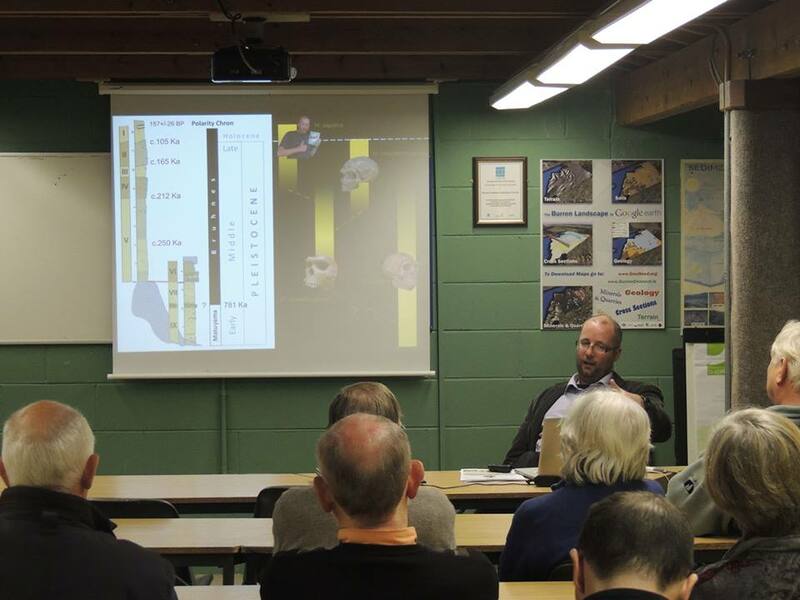 The program provides for training to the community group by GeoparkLIFE partners and includes aspects of training in research on historical backgrounds and building technologies with a focus on mortared buildings. The proposed work on the monument itself is simply the re-pointing of the building where possible with lime mortar in an attempt to halt further degradation. Conservation work at the site is a matter of urgency and the proposed training scheme is seen as a means of sustaining the conservation works. Training would be carried out by suitable qualified people and under appropriate supervision, all the while meeting health and safety and other legislative requirements. There is a potential for those trained as part of the project to become future leaders of similar community conservation projects. Developing a template and recommendations on engaging community development groups with appropriate activities to nourish and highlight biodiversity in more urbanized environments. The area surrounding the town of Ballyvaughan is a Special Area of Conservation (SAC) and is home to a rare plant that has been identified by The Botanical Society of Britain and Ireland (BSBI). 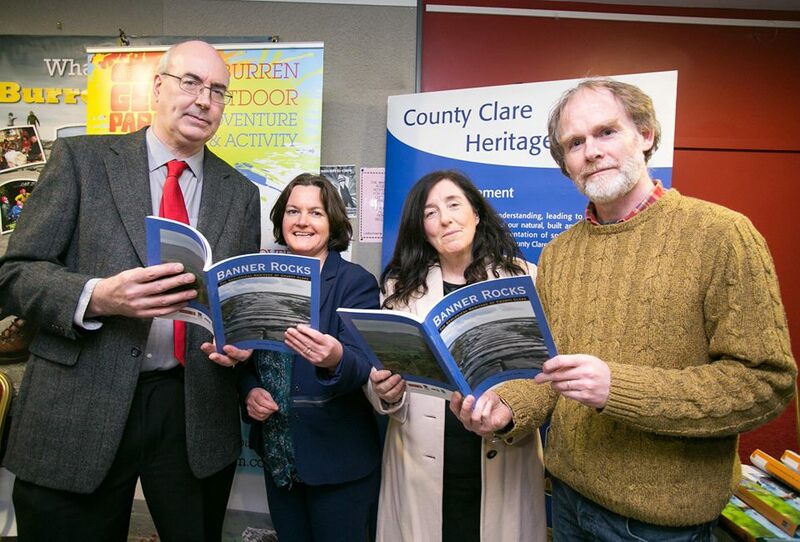 The Ballyvaughan Community Development Group (BVCD), which includes a Tidy Towns group have a local development and heritage protection brief. The Tidy Towns group approached the Geopark for advice and support with regards highlighting and nurturing biodiversity in their town. Incorporating the project into the GeoparkLIFE programme as a case study for engaging with community development groups to encourage the biodiversity in their area, the Geopark funded a wildlife Survey of the area which was commissioned by BVCD. The survey was carried out to identify habitats, physical features, and species lists, indicating notable species and those which are indicative of the health of the habitat. 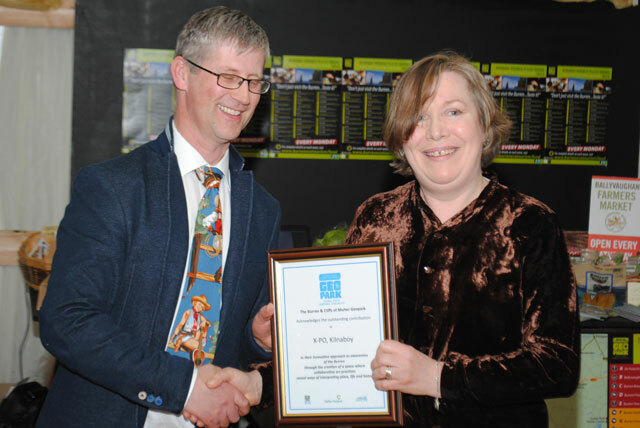 The next phase of this case study is to develop a work programme and transferable tool kit for the management of biodiversity for the Tidy Towns group incorporating the findings of the wildlife survey. Lisdoonvarna Fáilte Ltd was formed to oversee and run a number of assets which were left in trust to the town of Lisdoonvarna. the assets consist of a Victorian Spa Wells Complex, a Twin Wells, a Pavilion Town Hall, 50 acres of undeveloped lands, and Maiville House. These assets have significant tourism heritage and future tourism potential. 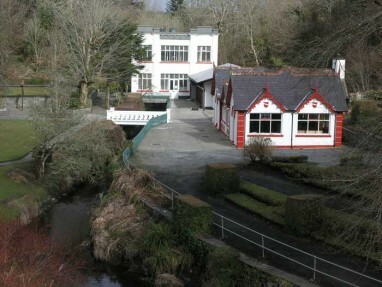 To manage the assets and associated amenities, for which it has vested interest in on behalf of the people of Lisdoonvarna and surrounding areas, sustaining and evolving the social, cultural, recreational and economic benefits derived from such assets and amenities for the betterment of the local community and economy. The Burren and Cliffs of Moher Geopark are working with Lisdoonvarna Failte to facilitate the development of a feasibility study in conjunction with other partner agencies which include Clare County Council and Failte Ireland that will see the development of the assets for tourism.